Many of us love crafts of some sort and this covers quite a huge amount of things you are able to do. I have done many of them at one stage or another and including folk art, knitting, spinning my own llama wool, crocheting and knitting toys to name but a few. This list is a list of crafts that involve yarn of any sort whether it be sewing, knitting or whatever. They are all events that you can attend and would be fun meeting like-minded people! The Craft Hatch Market showcases up and coming makers and presents a new look of fresh craft talent to Melbourne. Come up the laneway to the beautiful, light-filled venue at 5 Easey Upstairs. This is a cosy heritage warehouse space where you can get coffee onsite. There is also easy parking and trams go nearby within a well-cultured craft-friendly neighbourhood! Meet the makers showing their best jewellery, textiles, ceramics, paper craft, toys and more. There will also be music, coffee and drop-in workshops. More information click on this link. The AQC Expo is a quilter's dream! Almost 100 retailers will be gathered together and all will have some fabulous items of the latest quilting supplies. There will be new product launches, the latest machines to test out and brand new fabrics and patterns. As well as quilts, there will be ideas for textile art, clothing, small sewing projects, embroidery, handbags and soft furnishings. If you love textiles and the like, you will just love AQC! More information can be seen at this link. You can book your tickets here. 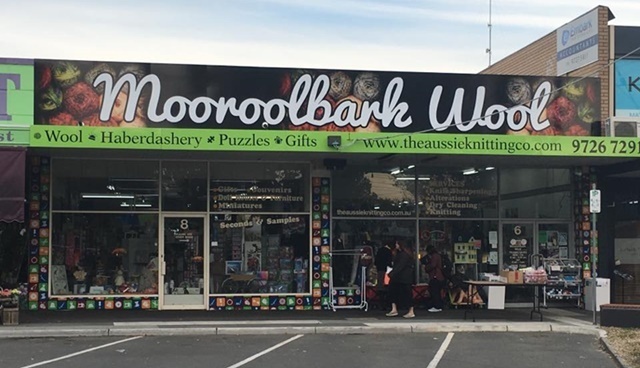 This event is hosted by The Aussie Knitting Co. It will have fashion shows, stalls, children's corner, classes, demonstrations and so much more. Part of the proceeds will be going to charity! More information can be found at this link. The Hand Knitters Guild of Victoria invites you to the annual extravaganza of yarny goodness from independent Victorian sellers. You will receive some light refreshments, but there are plenty of great cafes and eateries nearby for you to eat at. The Hand Knitters Guild welcome those interested in knitting and crochet. They DO mainly focus on knitting, but many of their members also share a love for crochet. 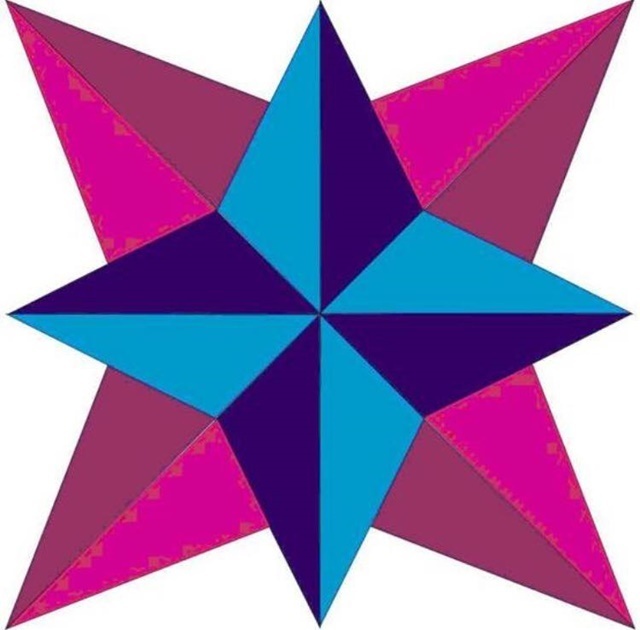 Kilmore Quilters will be presenting their Quilt Show for 2019 and the theme is the 'Mad Hatters Tea Party'. Come along and enjoy one of their legendary morning/afternoon teas, have some lunch and do some shopping. There will be three quilt shops showcasing their goods and you will be able to see a magnificent quilt display. Raffles will be drawn during and at the end of the show with winners notified if not present. This year's challenge is the best decorated Mad Hatters Hat and there will be a prize awarded for the winner as well as for the viewers choice. You can get more information at their Facebook page.